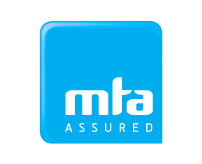 We also complete car servicing to warranty standards. A pickup and delivery service is also available for you within 5km of our location. If you don’t know which car servicing option is right for you, don’t panic – the best thing to do is to come in and see the team. 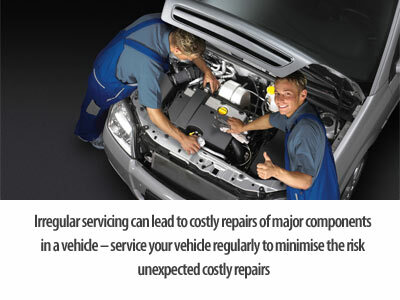 We’ll look at how you use your car and it’s service history, and then recommend a car servicing option just for you. We have highly trained technicians to carry out all engine management diagnostic services. 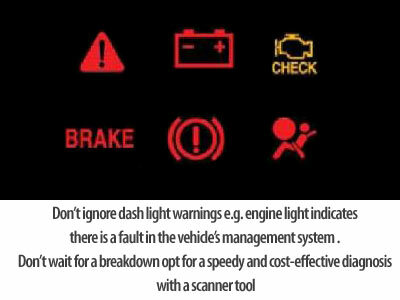 The computer technical equipment our workshops carry can locate all engine light fault codes & repair as necessary.